JIM CARREY singing- I AM THE WARLUS. 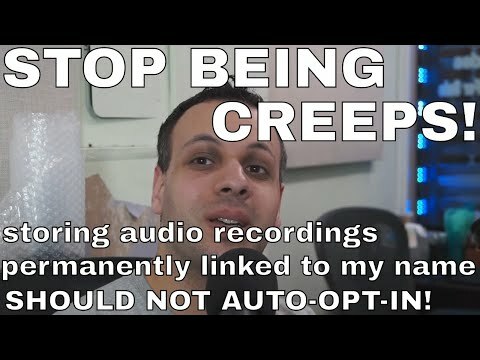 The last thing I would have expected from him. 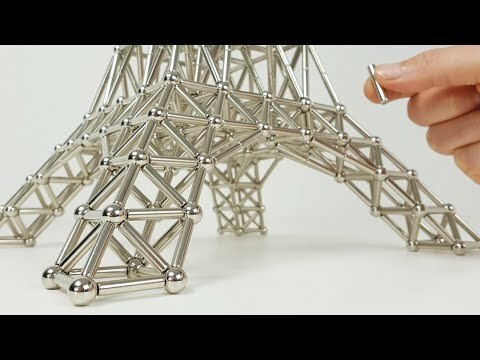 Guy assembles Eiffel tower out of magnets with incredibly satisfying editing.